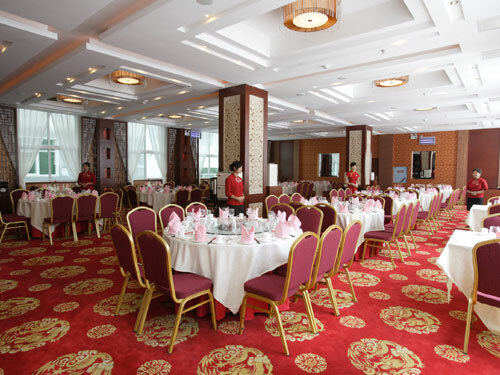 Jinxiu Fenghuang International Hotel,Booking hotel in Hunan： fast， favorable and reassuring. 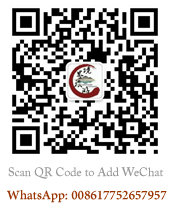 Surrounding ndscape：Phoenix Ancient Town, Miao King City, Qianzhou Ancient Town, Miaozhai and the Great Wall in South China. 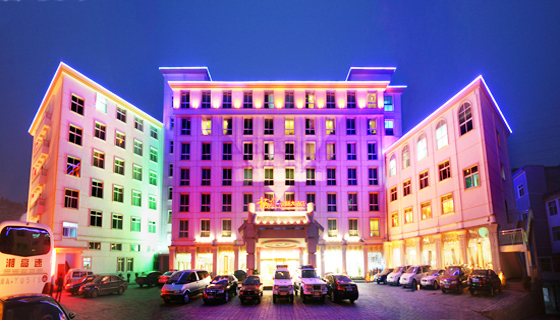 The Jinxiu Phoenix International Hotel (Jinxiu Fenghuang Guoji Dajiudian) is located just 10 minutes' walk from the ancient city of Fenghuang. 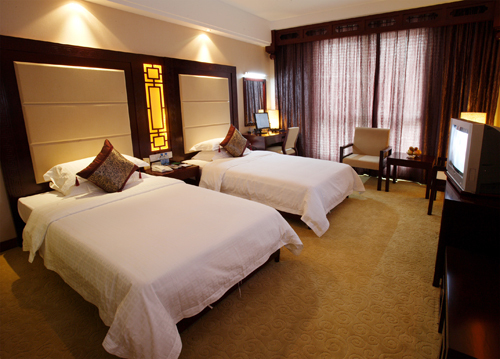 Tongren Airport is approximately 45 minutes' drive away. 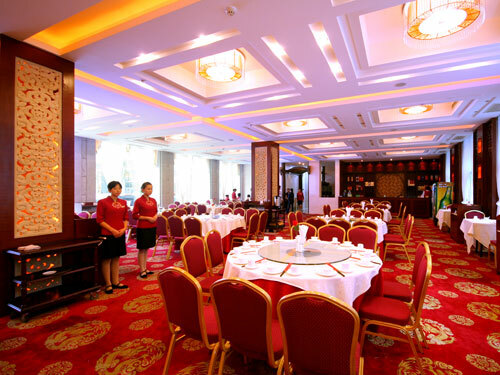 The on-site restaurants serve a variety of Chinese cuisines ranging from Cantonese and Huaiyang cuisines to Sichuan, Hunan and local flavors. 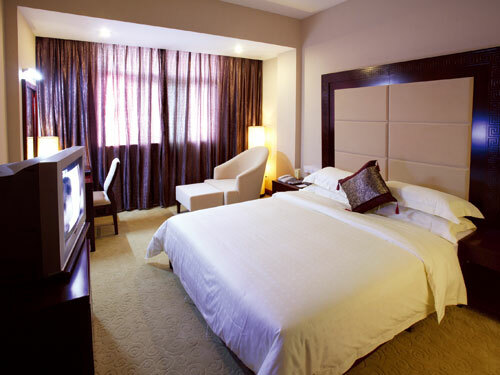 In addition, the lobby bar makes the perfect place to unwind with a drink. 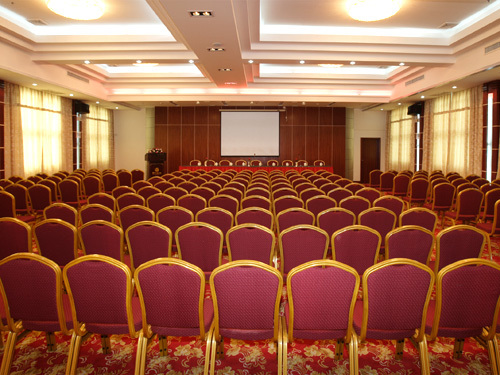 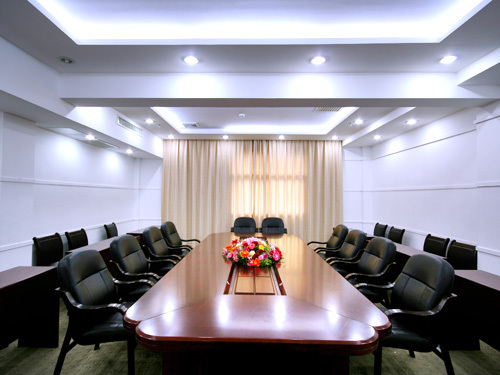 For those traveling on business, a series a meeting rooms are available as well as a larger function room. 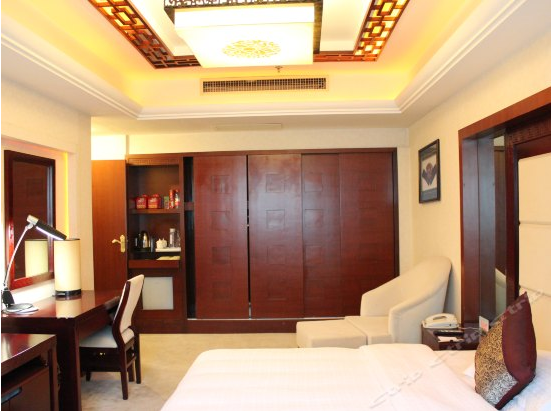 In their spare time guests can keep active with a visit to the gym, or unwind with a foot massage and a cup of the local blend in the teahouse. 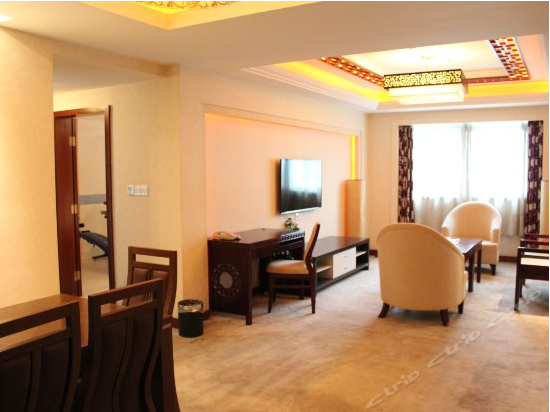 This Fenghuang hotel provides free in-room Wi-Fi access as well as free parking.